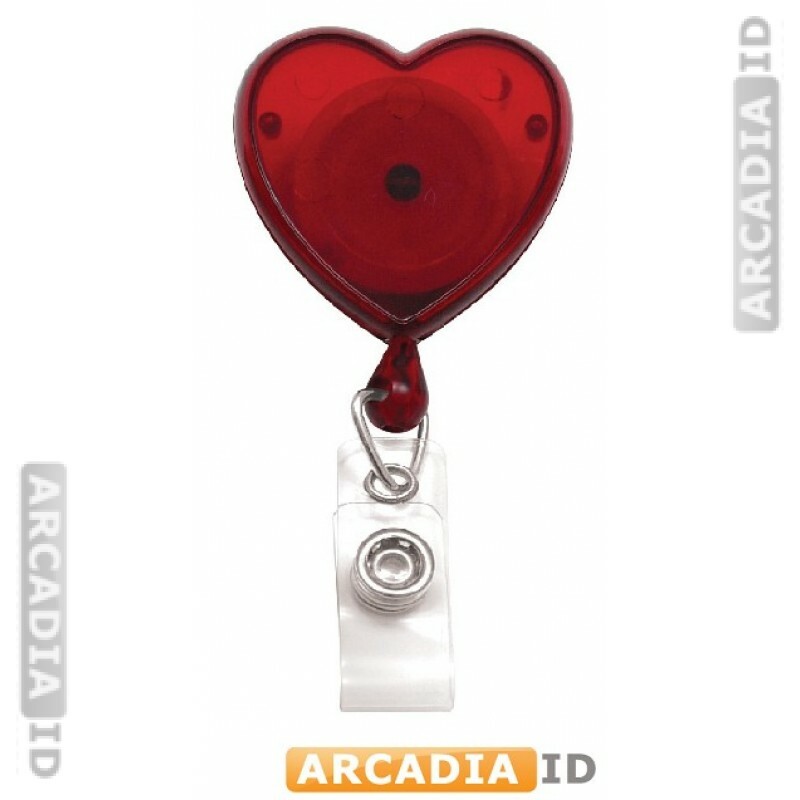 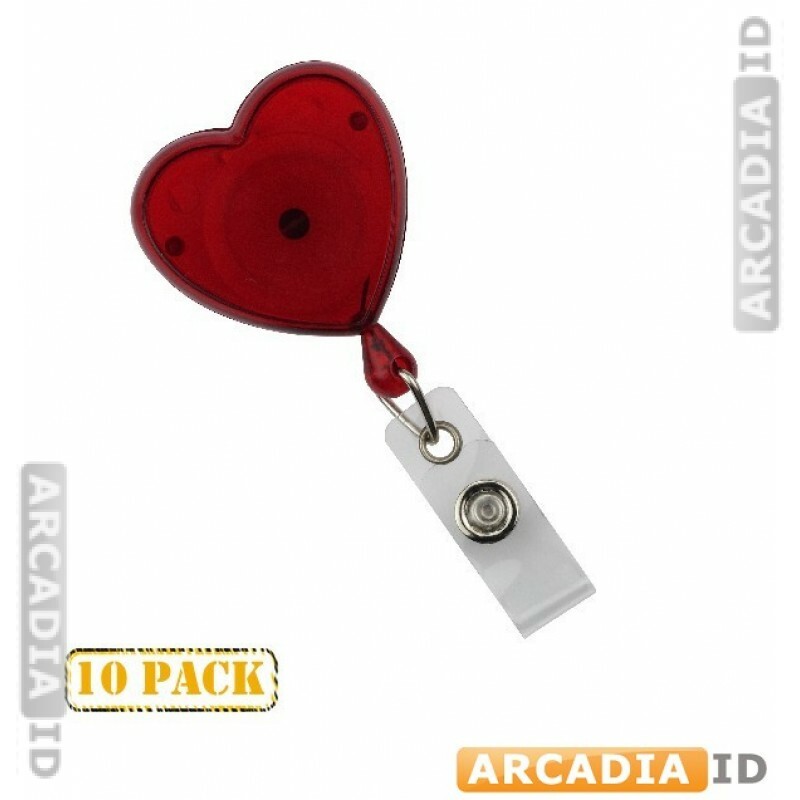 This listing is for packs of 10 heart shaped badge reels with straps. 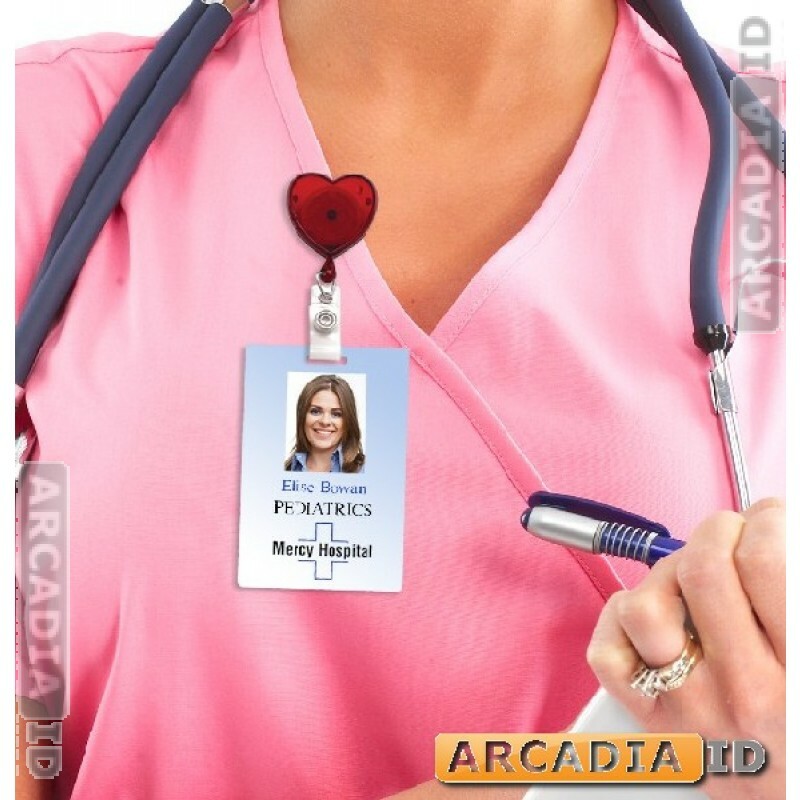 These items are translucent and look great when worn in a medical setting. 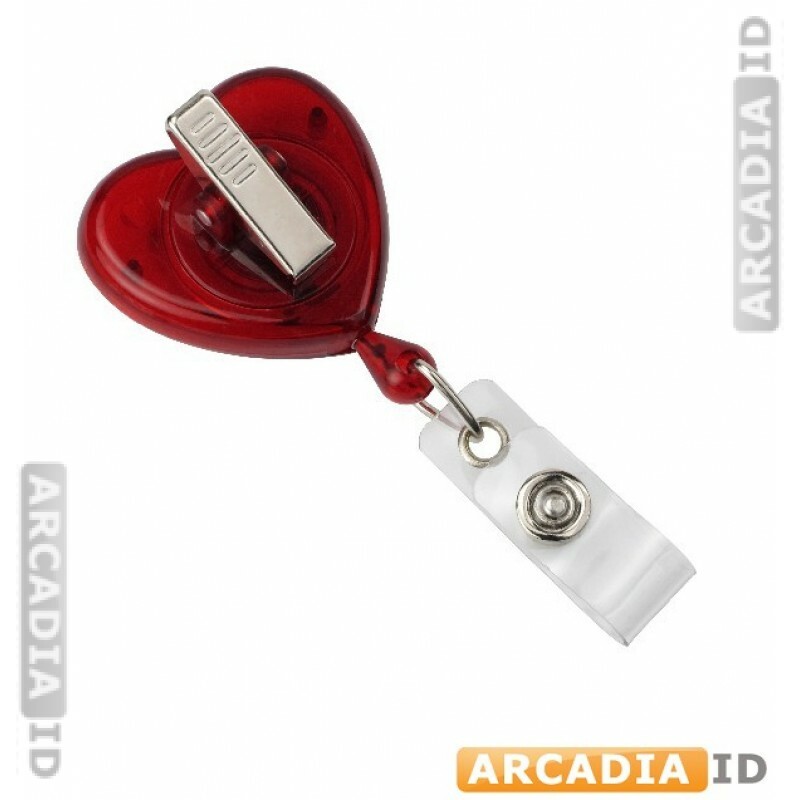 For the full range of ID card products at amazing prices browse the rest of the site. 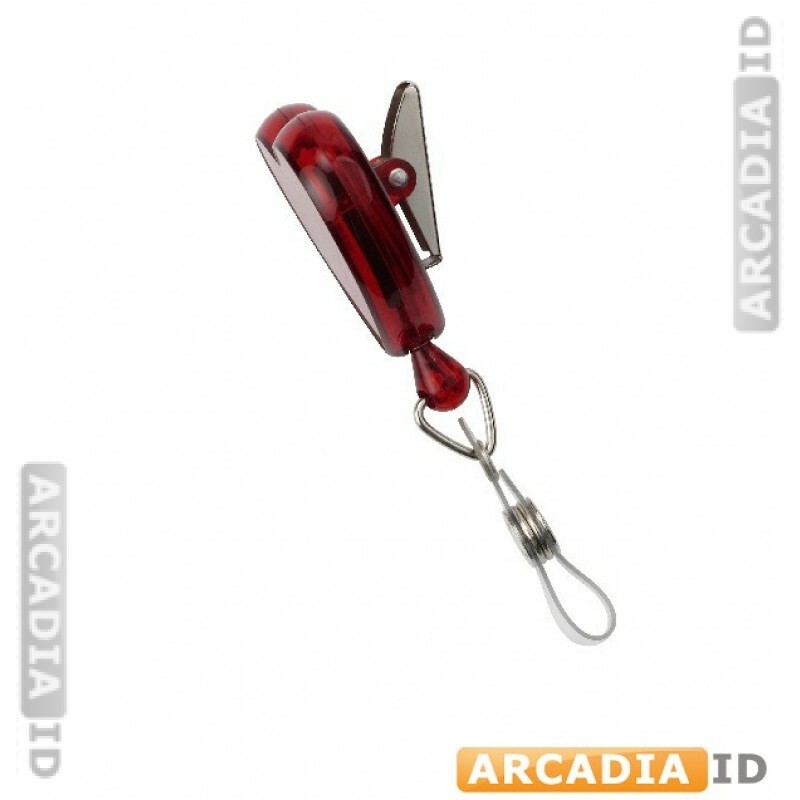 Rapid delivery on all our products.